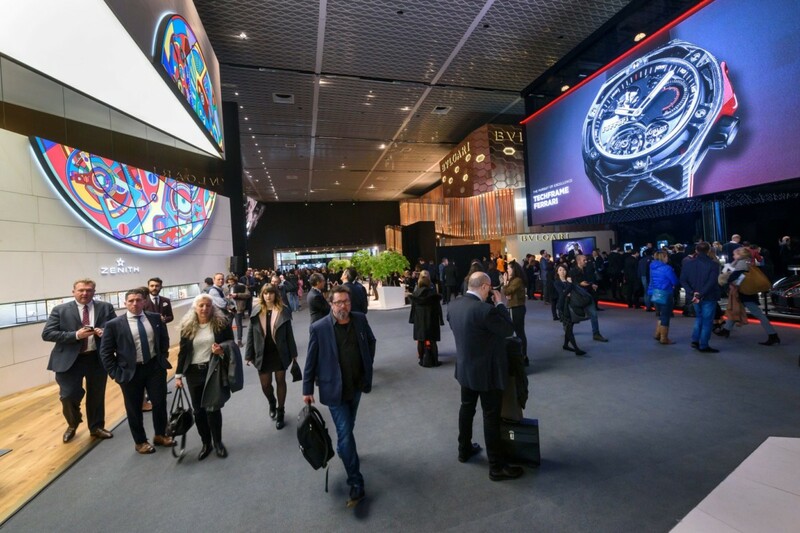 Swatch Group has announced it will not be present at Baselworld from 2019 onwards, citing the hefty cost of the fair’s exhibition building as its reason for calling it quits. 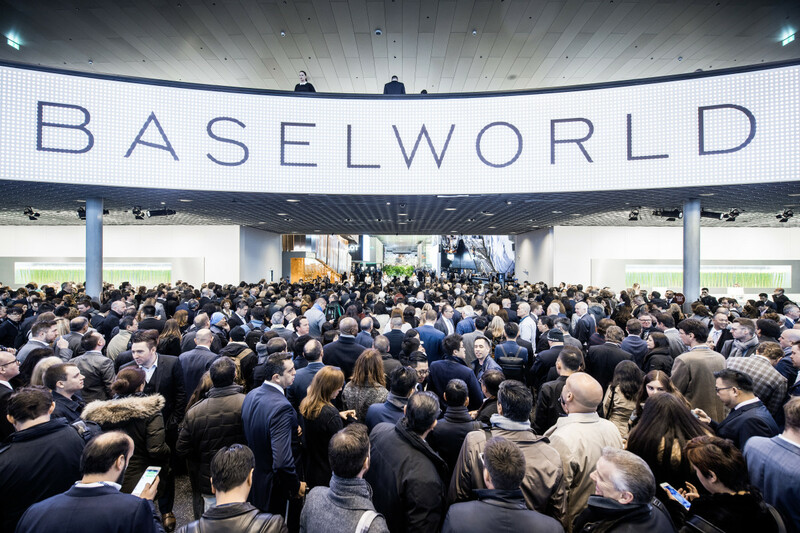 This move will see all the Group’s brands pull out of exhibiting at the annual Switzerland-based show, leaving quite a big gap on Baselworld’s main hall floor plan. The Swatch Group’s chief executive Nick Hayek made the announcement in an interview with NZZ am Sonntag newspaper. “The MCH Group, which organises Baselworld, is clearly more concerned with optimising and amortising its new building – which, incidentally, is largely financed by the watch industry during the fairs – than it is in having the courage to make real progress and to bring about true and profound changes,” Hayek tells the newspaper. 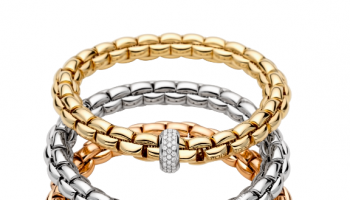 As the Group pulls out, chief executive Mr Hayek challenges the fundamentals of giant jewellery and watch trade shows at a time when there is year-round communication with retail partners and customers. The paper reports Hayek saying: “Today, everything has become more transparent, fast-moving, and instantaneous. In this new context, annual watch fairs, as they exist today, no longer make much sense. In an exclusive interview American network CNBC accuses Baselworld’s executive team of lacking the courage to make real progress. “I invited the executives and told them they have a big opportunity to change. The Swiss watch industry is booming so now is the time to make changes. All of the Swiss watch industry is ready to help, not just Swatch Group. Buy you must open up. You must do something now,” he urges. “We are ready to help, but for 2019 we are definitely out,” the chief exec concludes. 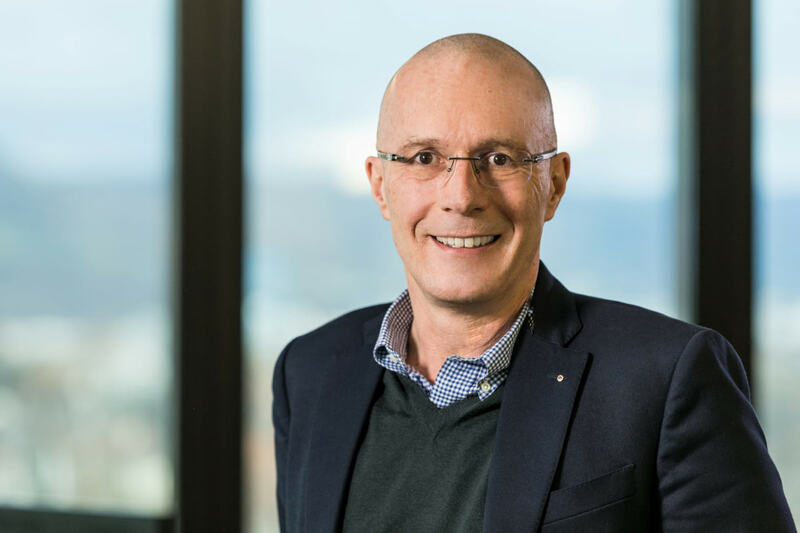 Michel Loris-Melikoff, who took over as managing director of Baselworld on July 1 following the departure of Sylvie Ritter, agrees there is no chance of persuading Swatch Group to return next year, but has not given up hope of getting the Group back in the future.